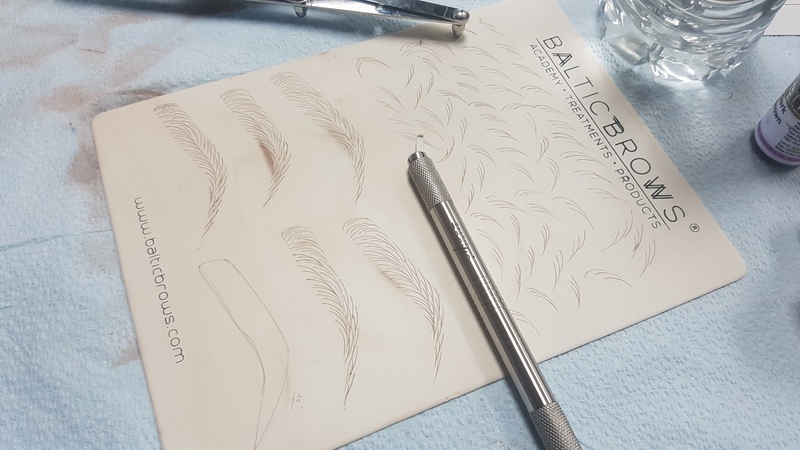 Microblading masterclass is about more artistic pattern done in a manual way. 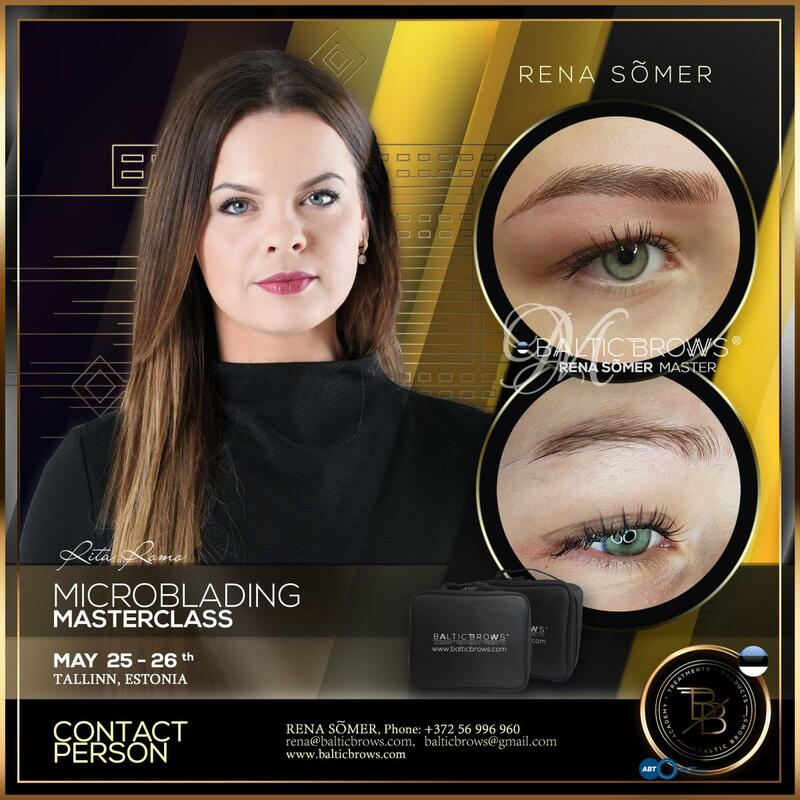 This class is for people who already finished microblading. This is masterclass. 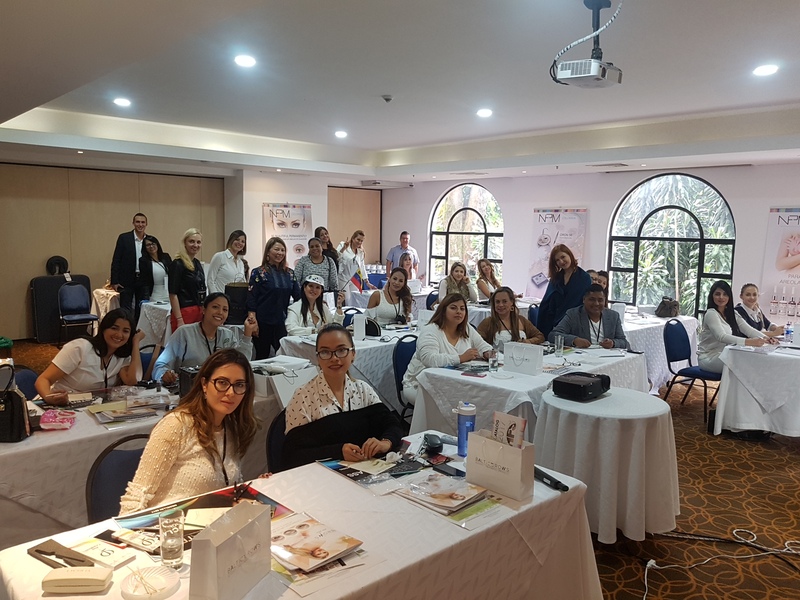 No matter how much time is after your basic trainings – if you want to improve your technique, then you should join our masterclass. 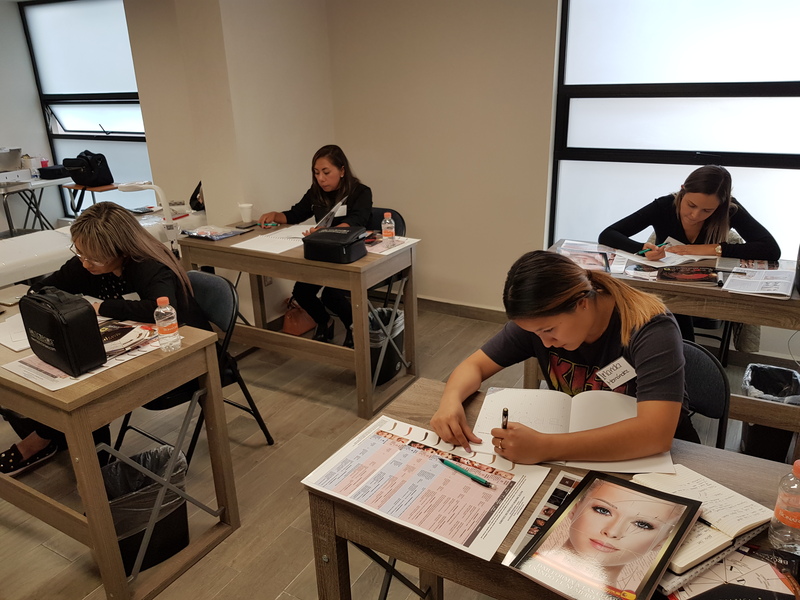 During this course we will try to achieve realistic strokes pattern, different eyebrows beginnings, middles and endings as microblading without art is not possible. Bring everything you use for the treatment (rulers, pigments, numbing, tools). During the course you will get blades, your workplace will be prepared also (all disposable things will be given). HIGH QUALITY VIDEO DEMONSTRATIONS DURING THE CLASS. Old permanent makeup in the are you plan to practice; oily skin (for microblading only); sensitive skin (contains blemishes, big open pores, couperosis, redness on cheeks); Pregnancy; Nursing; Drugs/ Alcohol; Allergies (nickel, anesthetics, latex, iron oxide); Retain A within last 2 weeks; Anaemia; Heart / blood problems; Prolonged bleeding; Low/ high blood pressure; Diabetes; Haemophilia; Liver disease; Epilepsy; HIV; Hepatitis; Cancer in the past 6 months; Pacemaker – we can perform only manual techniques (no device used); Chemical or laser peel within 6 weeks - AHA preparations in the past 2 weeks; All types injections (1 month before and after treatment); Hypertrophic scars; Keloid scars; moles; birthmarks; Healing problems; Eczema, Psoriasis, severe acne, minor skin conditions in brow area; Serious heart disorders, blood infections; Straight after waxing in that are you plan to practice; Autoimmune disease; Hyper-pigmentation; Using Accutane or other retinoids past 6 months; Sunburn; The area is already damaged or the irritations are visible. - Everything you use for the treatment (rulers, pigments, numbing, tools). During the course you will get blading, your workplace will be prepared also (all disposable things will be given). - Class includes small kit. - Yes, you need to have a model. 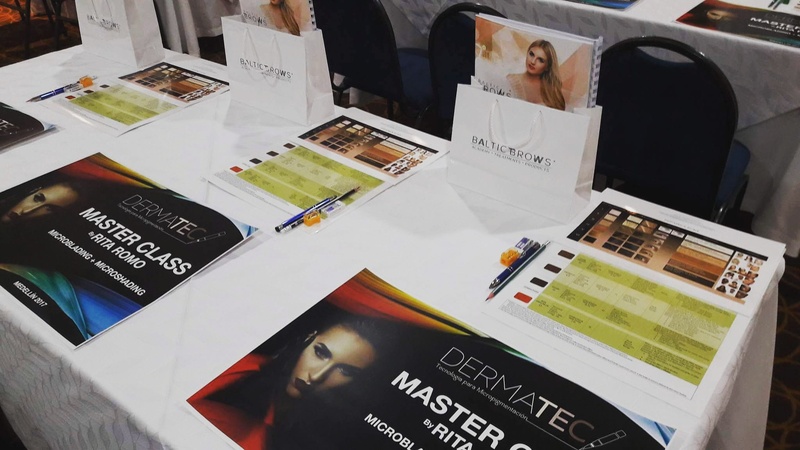 Once you booked training please contact us by email info@balticbrows.com or assigned trainer personal email to confirm you place in class.